Christmas is always a stressful time of year. You want to get your friends and family really cool gifts, but you're usually a little . Well, instead of taking on a ton of extra babysitting jobs, why not make your presents this year? These gifts are easy to make, but they'll wow anyone who you give 'em to. Check it out! Clothing and accessories at the mall can be way over-priced, especially at this time of year. So, instead of heading to the Gap, try picking up a pair of knitting needles. Even if you've never knit anything before, you'll be able to pick it up really fast - just grab a copy of the . It comes with knitting needles, a crochet hook, yarn and six really cool patterns. You can make your peeps scarves, hats or even a purse! Need some ideas on what to get your mom this year? Why not throw together some homemade beauty products? Bath salts, face masks or even all-natural shampoos are all things that look impressive. You could even put together a little gift pack for your teacher or sister. 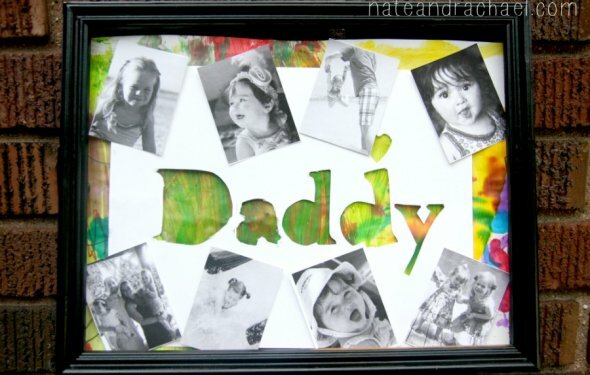 For this homemade gift, you may need a little help from a parent. Dig out your favorite holiday recipe and whip up a batch of cookies or other treats to give to all your friends. This is a quick and affordable way to be able to give something to your whole class or sports team. There's nothing better than receiving a CD full of all . All you need is a few blank CDs (which you can find anywhere, from your fave music store to the dollar store) and your favorite tunes. For your best buds, make a CD that will remind them of a certain party or dance you all went to, or maybe a soundtrack of songs from this past year. For family, throw together a compilation that you can listen to on Christmas morning! Do you have any cool ? What are you getting for your friends and family this year? Let us know by leaving a comment below! 300ml Larger Capacity and Stronger Mist - covers larger space up to 269sq ft, longer working time up to 10 hrs. 7-Color Changing LED Lights - Can be turned off, Set to fade gradually or fixed color of your choice.